Aretha Franklin is a renowned singer with an estimated net worth of $60 million. At a very early age, Franklin began her love for singing, and also taught herself how to play the piano. She quickly made an impact on the music industry. Throughout her career, she has sold over 75 million records and counting. With singles such as "Respect" and "I Knew You Were Waiting For Me", she earned the number one spot on the Billboard Hot Top 100 List. In 1987, this powerhouse singer was even introduced into the rock and roll hall of fame. Through all of her hard work, and due to her amazing singing voice and piano talent, she has received 18 Grammy awards as well as two honorary Grammy awards. 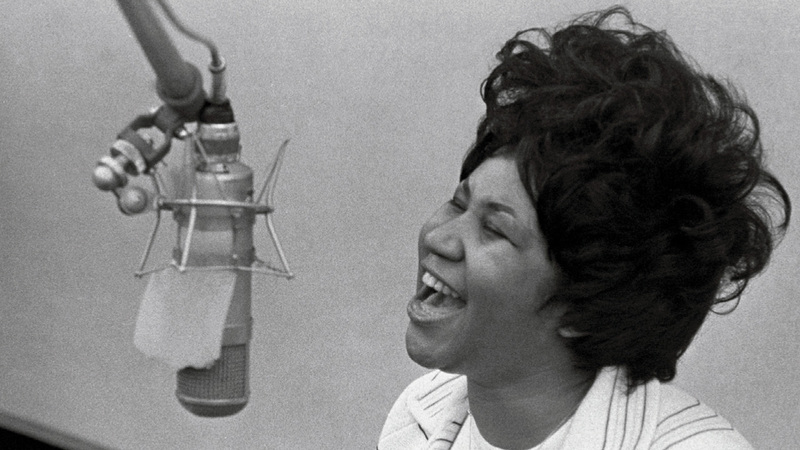 As the number one singer according to Rolling Stone Magazine, Aretha Franklin has rightfully earned the well known nickname as the "Queen of Soul." The below financial data is gathered and compiled by TheRichest analysts team to give you a better understanding of Aretha Franklin Net Worth by breaking down the most relevant financial events such as yearly salaries, contracts, earn outs, endorsements, stock ownership and much more.